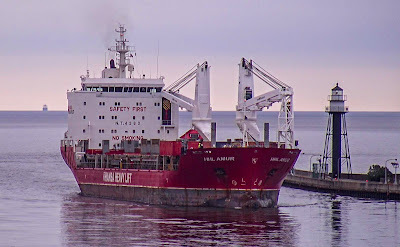 HHL Amur arrived Duluth at noon today to unload cargo. Maccoa arrived Duluth at 17:30 Sunday to load grain. 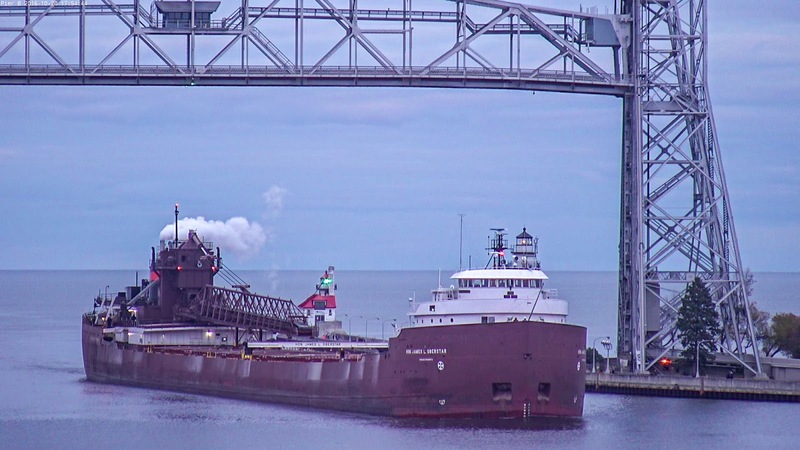 Hon James L Oberstar arrived Duluth at 11:30 to unload limestone. Eemsborg arrived Duluth at 17:30 Monday to load grain. Alpena arrived Duluth at 12:15 today to unload cement. The freighter Cornelia is waiting at anchor once again off the Duluth piers waiting to load grain. With weather and clear skies, it could have been a summer morning on the lakewalk. Eldeborg arrived Duluth at 10:45 today to pick up a load of beets. Hon James L Oberstar arrived Duluth at 18:00 to unload limestone. Lakes Contender Ken Boothe, Sr arrived at 12:30 Wednesday to unload limestone. Since it is a slow shipping day, here is a drone flight from last year. 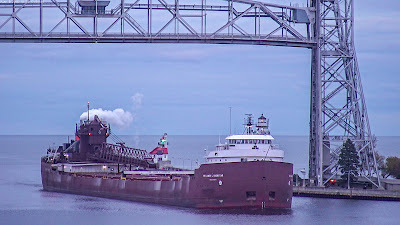 Cason J Callaway arrived Duluth today at 15:50 to unload limestone. Walter J McCarthy Jr arrived Duluth at 07:00 this morning to load coal. Labels: Walter J. McCarthy Jr.
Cornellia arrived at 14:00 today to load grain. Olza arrived Duluth at 16:30 yesterday to load grain. Atlanticborg arrived Duluth at 07:00 today to load grain. 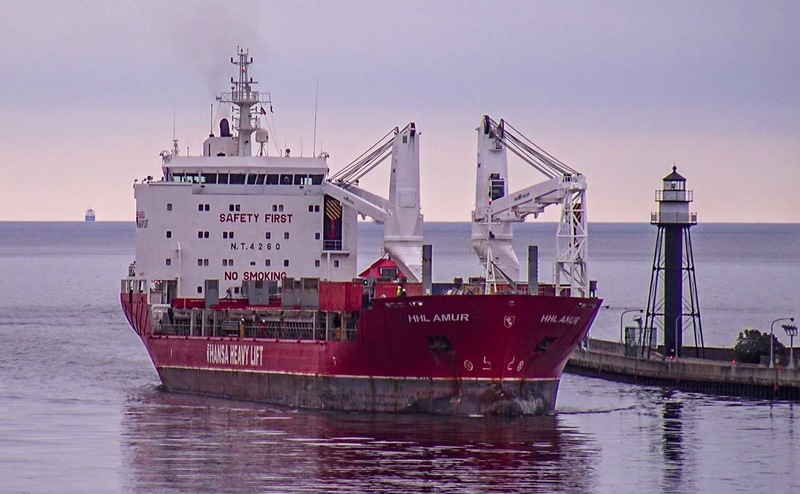 Fuldaborg arrived Duluth at 20:00 Monday to load grain. Vikingbank arrived Duluth at 21:37 Monday to load clay. Edgar B Speer arrived Duluth at 11:20 today for a brief delay. Isa arrived Duluth at 09:17 to day to load grain. American Century departed Duluth with a load of coal this morning at 09:00. I am always appreciative when viewers let me know how they use the cameras and what being able to view the Duluth Harbor mean to them. 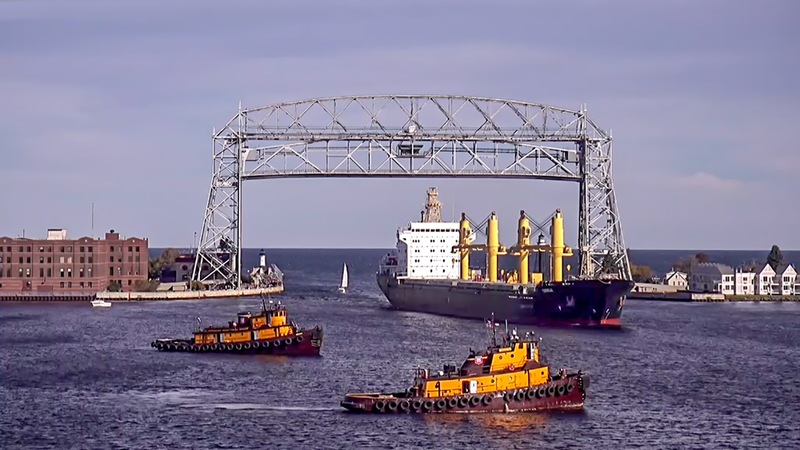 Knowing how other "Camera Watchers" use and appreciate the cams is the main reason I operate the website and it helps knowing the location and reasons why they like to visit Duluth -- in a virtual way! You can click on the comments tab above, or CLICK HERE to let us know your story. Thank You! Camera stream funding reached for 2017! Thanks to all of you boat watchers who helped raise the funds for the camera streams to flow next year. I never cease to be amazed by the generosity of folks who watch these cameras. 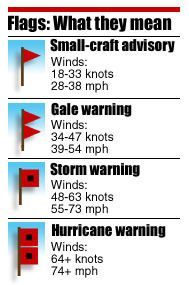 I am so glad I can do this job and bring a window into the north land for those from far and near. 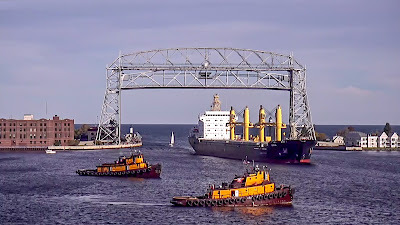 Mesabi Miner arrived Duluth at 17:00 today to load iron. Alpena arrived Duluth at 17:40 today to unload cement. American Integrity departed Duluth at 07:00 this morning. Tim S Dool arrived Duluth at 05:00 this morning to load wheat. Autumn is breaking out all over the northland now and Oberg Mountain on the North Shore is a perfect place to view the changing seasons and the beauty of creation.